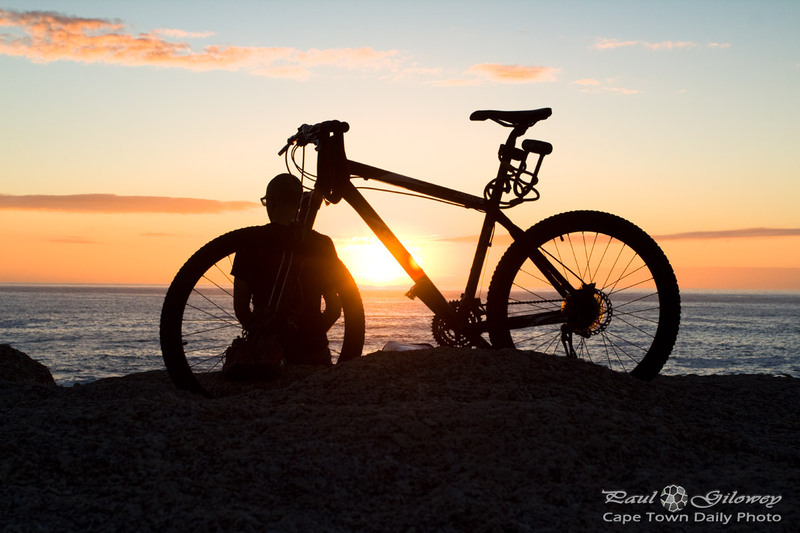 Posted in General and tagged bicycles, maiden's cove, sunset on Thursday, 12 February, 2015 by Paul. I don't think I've ever wandered down to Maiden's Cove... 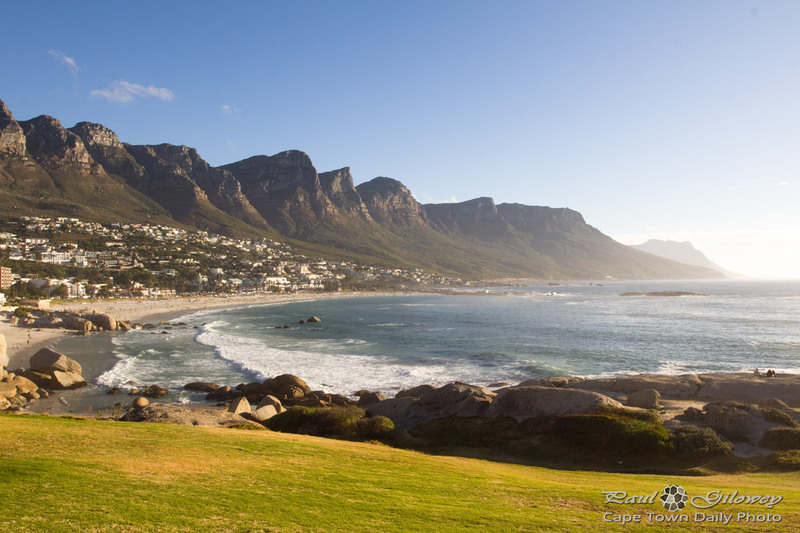 I never even realised that they have this green lawn and beautiful view of the Twelve Apostles and Camps Bay. Isn't it spectacular? Unfortunately, I have an idea that this grassy lawn is overrun with picnic-goers during the summer months - so it's probably not quite idyllic before 18h45 (when I took this photo). Posted in General and tagged camps bay, maiden's cove, mountains, oceanc, sea, twelve apostles on Tuesday, 30 December, 2014 by Paul.